Well how do we explain this one?? The best craic you can have on a Friday night sums it up! 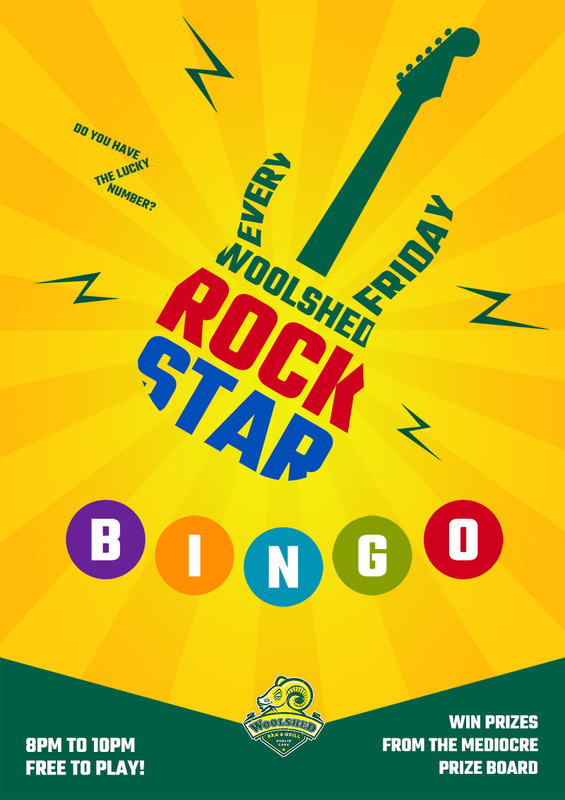 FREE to play DJs Daz and Osni are rocking the bingo balls every Friday night from 8.30pm. and the prizes have to be seen to be believed!!! Watch out for our lucky number too – if you have that number on your card you win a free drink. Group bookings available for a totally different and fun night out.